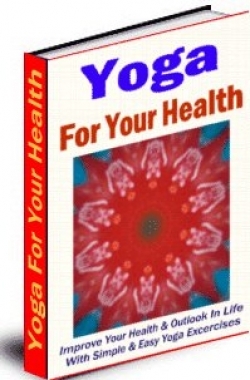 In a Few Minutes Every Day, you Can Start Improving Your Health (& Your Life) With Simple & Easy Yoga Exercises! Yoga embodies the secrets of successful living and combines profound and age-old truths with a way of life acceptable to the modern mind. It is a philosophy which integrates the individual life and the world surrounding us to achieve a basic harmony and equilibrium in the heart and mind of man.